Best Romantic Dinner Spots on Anna Maria Island! 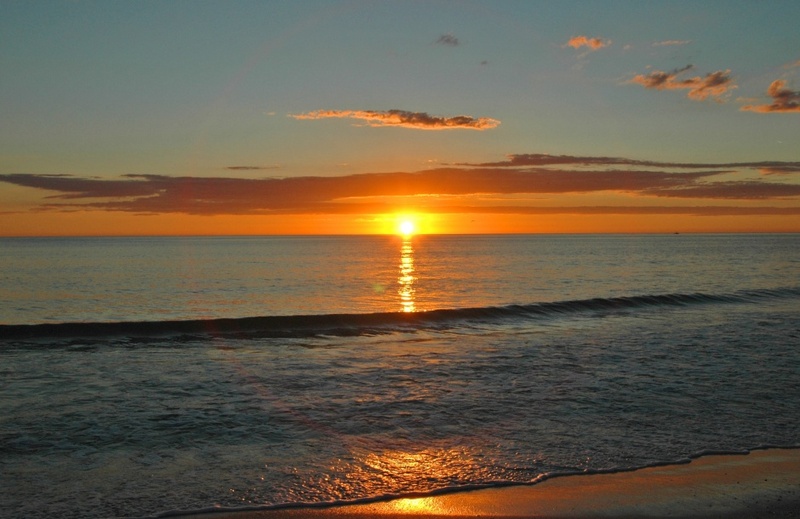 Love is in the air on Anna Maria Island this Valentine’s Day and what could be more romantic than spending Cupid’s holiday with your toes in the sand overlooking a gorgeous sunset over the waters of the Gulf of Mexico! 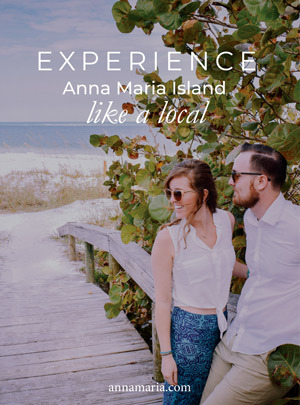 If you are spending February 14th on Anna Maria Island or are looking for some great romantic spots than look no further! From cozy bistro’s to dinner with your toes in the sand—our “Old Florida” Island offers some of the best views combined with incredible menus! The Bridge Street Bistro truly combines it all—fantastic food, incredible views and a great atmosphere! Treat yourself and your loved one to a spectacular evening that includes sweeping views of the Gulf of Mexico and its beaches from the third floor terrace. This is the best romantic dinner spot on Anna Maria Island! Start the evening off with your favorite wine and immerse yourself in the refined atmosphere as you share this special evening with your significant other. For more information or to place your reservation call 941-782-1122. The Beach House Restaurant and The Sandbar Restaurant sit directly on the white sandy beaches—offering fantastic views as well as that relaxing island atmosphere! Sip on a tropical drink while you enjoy nature’s show as you watch the gorgeous sunset with your loved one. Nosh on fresh seafood, take in the views and enjoy dinner with a show—Anna Maria Island style! To reserve your table please call 941-779-2222 or 941-778-0444. If you are looking for a romantic and quaint atmosphere than look no further than The Sign of the Mermaid located in an antique-filled home built in 1912! This continental restaurant features a seafood oriented menu and offers a great retreat for you and your loved one. Make sure to leave plenty of room for dessert—this frequented restaurant by locals and visitors offers mouthwatering desserts that are great to share on date night! For more information or to reserve a table please call 941-778-9399. Voted by Bon Appetit as one of Florida’s “Most Romantic Restaurants”—The Beach Bistro offers an incredibly romantic atmosphere nestled on the white sandy beaches of Anna Maria Island. Featuring more than two hundred bottled wine listings and a superb menu for an unforgettable fine dining experience for you and that special someone in your life—combine this with an Anna Maria Island sunset and you have got yourself the recipe for an amazing evening. To make a reservation please call 941-778-6444.